Hello my lovelies! It's the last Monday of January and boy, what a great month it has been! I can't wait for spring to be here to get rid of the cold, but it hasn't been particularly cold in the last weeks so I can't really complain. As I'm writing this it's still Sunday, because Monday will be a pretty busy day so I wanted to get a head start on my post. Today's manicure is a recreation of an old favorite of mine but with different shades. Enjoy! 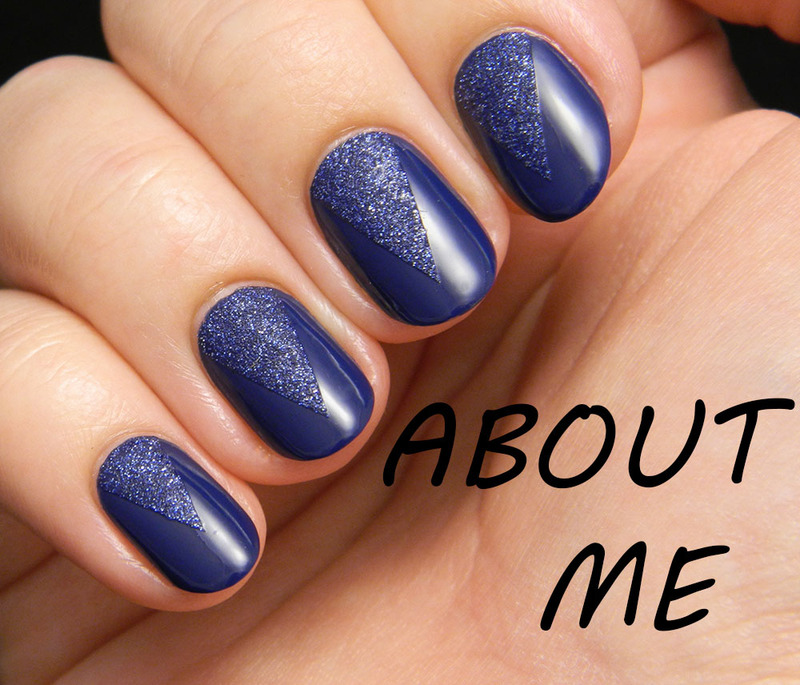 This manicure is in the more muted and subtle area of blue, but I think the colors are still pretty. It's a mix of shiny and texture with a technique I haven't used in a while, namely tape nail art. 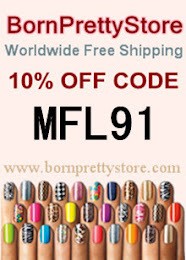 It's something easy and fast, that gives the impression that you've worked really hard on your nails. 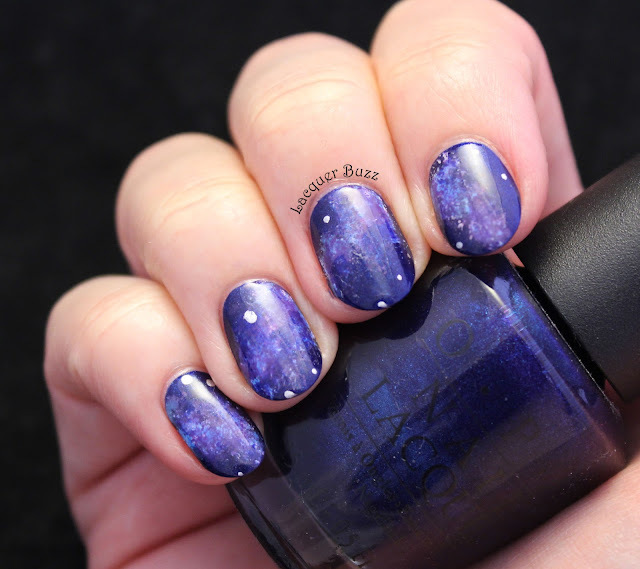 The original version of this nail art was with navy shades and can be found here. The polish I used as a base is Essie Cocktail Bling, one of those elegant shades that has a bit of everything in it. It sometimes looks grey and sometimes blue, but it can seem a bit on the purple side too. I did 2 coats of this and then used some Seche Vite to make it dry faster. After it fully dried, I taped some chevrons and painted over them with Zoya Nyx. I immediately removed the tape, waited for the chevrons to dry and that's it. Quick and easy! I feel like this is a manicure anyone could wear. Even people who don't wear nail art on a regular basis could easily pull this off. I encourage everyone to try the shiny and textured combo on their nails cause they won't regret it. Plus these colors are very pretty and elegant so what could go wrong? 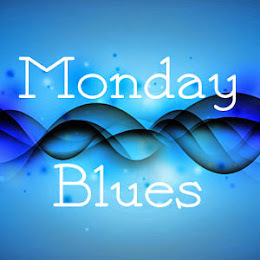 Don't forget that there are more Monday Blues in the links below! Such a pretty paring together. I love how both of them has a hint of a grey undertone to them. I love the design and combo of textures!! The colors look great on you!